So far James has created 5 blog entries. Our extended cruise with our returners’ Youth Sailing Scheme always starts with one of its highlights – scrubbing off and antifouling at Pin Mill, in this case of Reminder – you should see the happy faces at the prospect. However, this is followed by a few days in Secret Water (Walton Backwaters) emulating the Swallows and Amazons with our dinghy fleet. See photos of their antics. 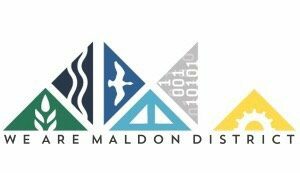 The Plume School is Maldon’s only secondary school for students aged 11-18 and has always been at the centre of Maldon’s community. The waterfront there is home to Sea-Change. We are delighted that two groups from the Plume recently joined us on board SB Reminder for very successful sailing residentials. 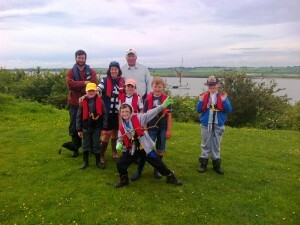 Read about their time with us in the school newsletter, see all their photos and a video too. We look forward to welcoming them back aboard next time. 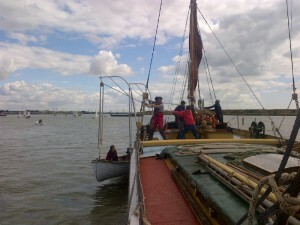 This is the story of twelve intrepid adventurers who arrived on a warm Sunday evening in Maldon, Essex to find the Thames Barge ‘Reminder’ sitting on thick mud. 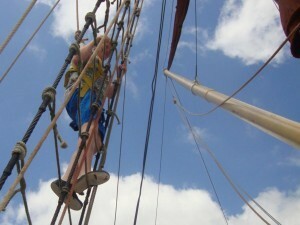 Arriving on the Thames Barge ‘Reminder’ is always an amazing experience for the Year 4 pupils and staff from St Joseph’s College in Ipswich. 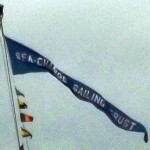 All thoughts of timetables and deadlines quickly fade, the group are now governed by the wind and the tide. 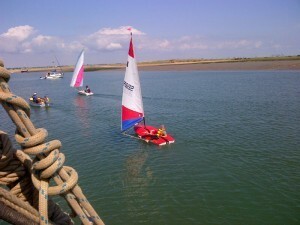 During the Whitsun school holidays, a group of 9 young people aged 13-18 years of age and from Jaywick, accompanied Inclusion Ventures staff on a 4 day sailing trip aboard the‘Reminder’, an old Victorian barge. All young people in attendance regularly attend InclusionVentures youth group sessions.